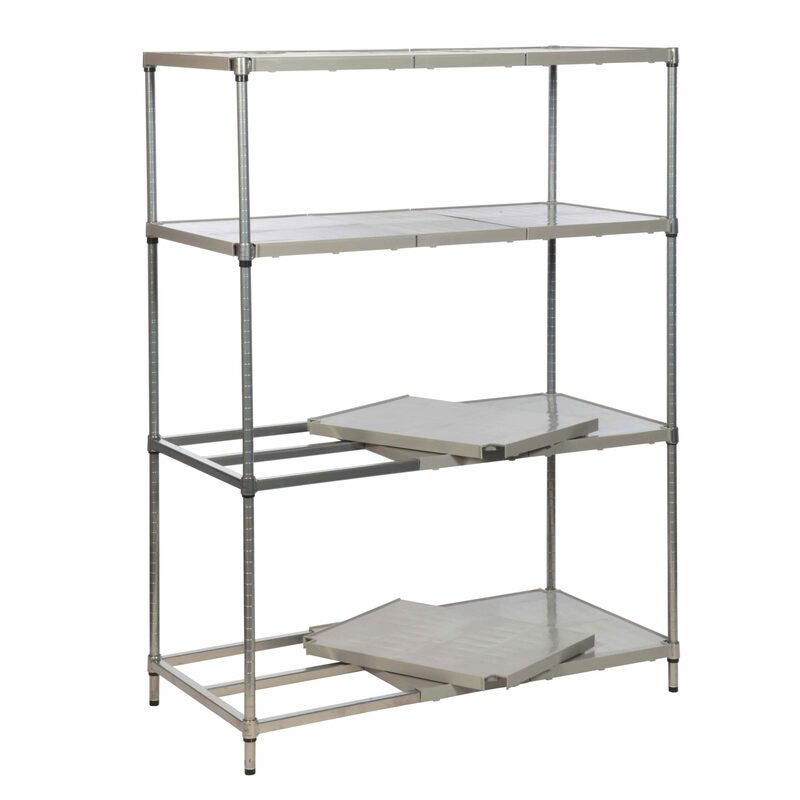 Catering & Hygiene Shelving is a versatile range of shelving and racking that is ideal for all environments. 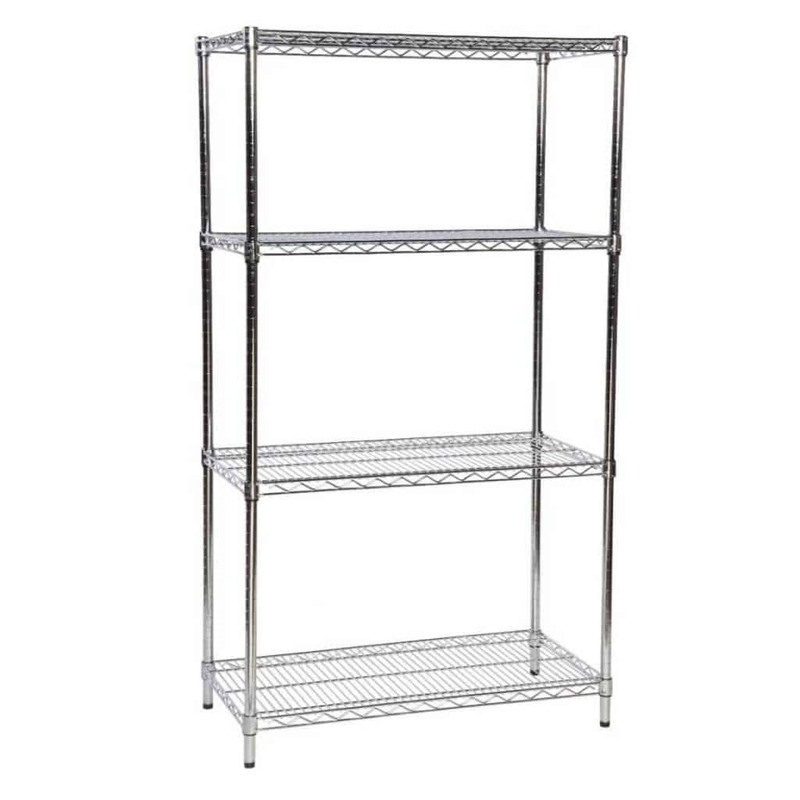 The Chrome Wire Shelving is perfect for use in dry stores and cold rooms. 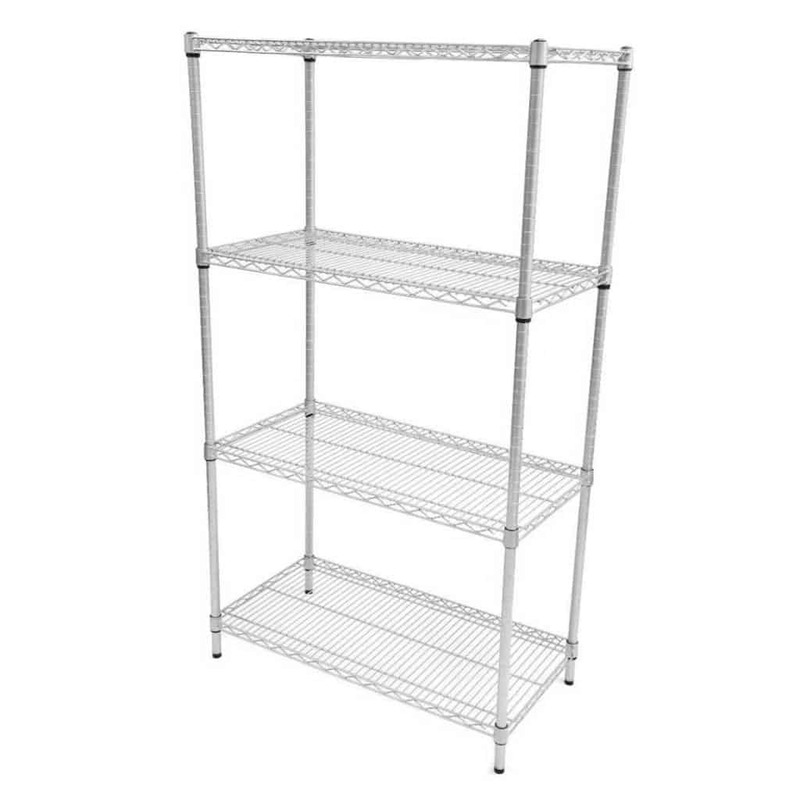 Eko Fit Shelving is the most flexible shelving system available, with lengths up to 2 metres. 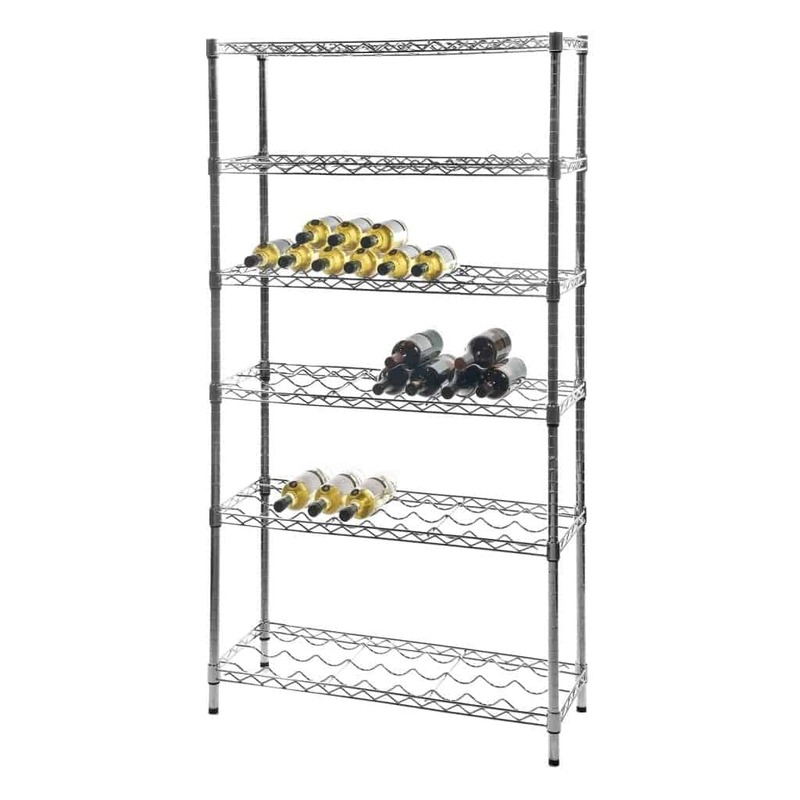 Our range of wire and steel shelf trolleys make transporting food simple and easy to do.